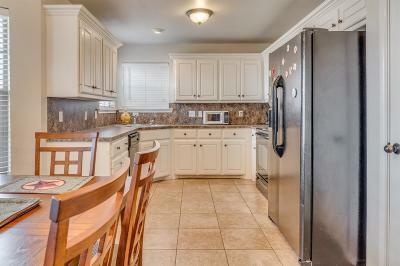 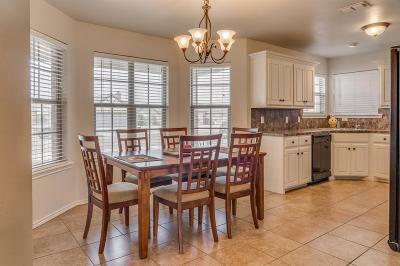 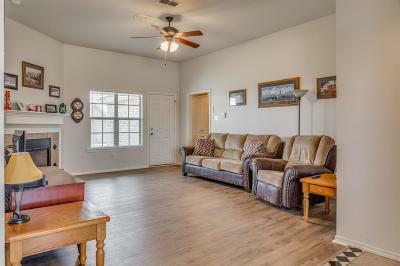 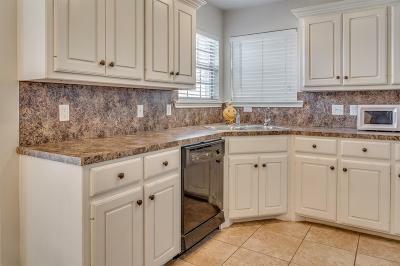 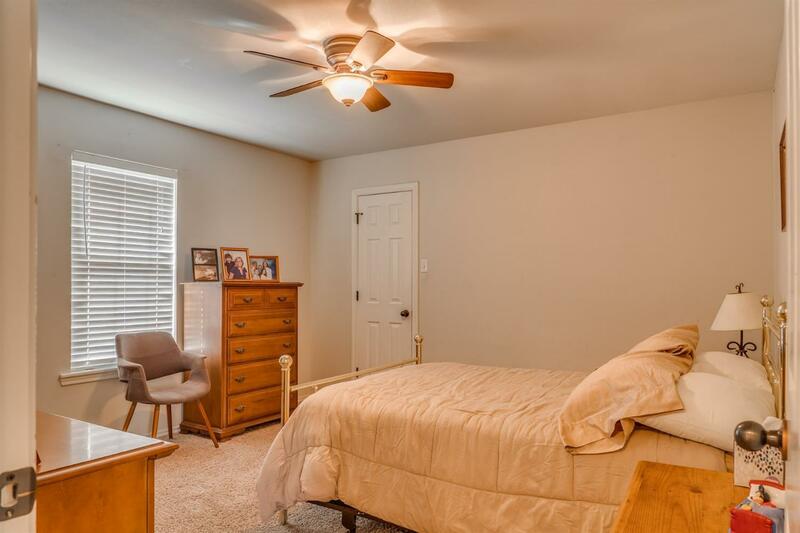 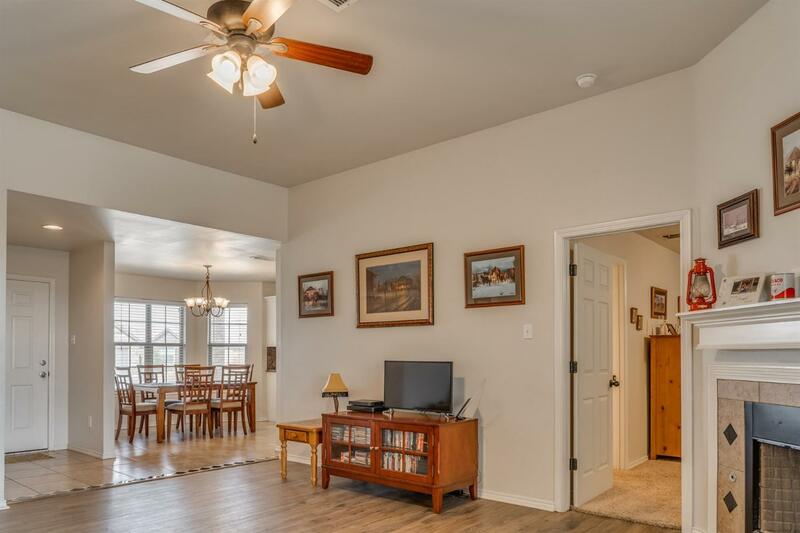 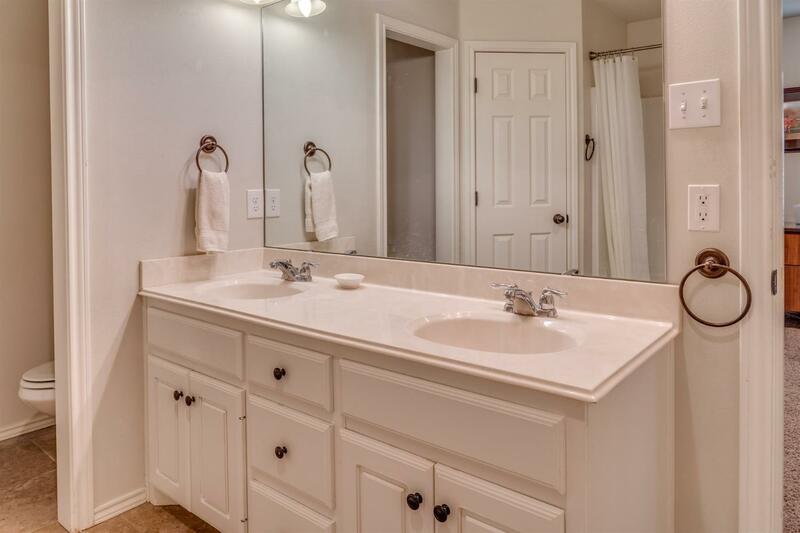 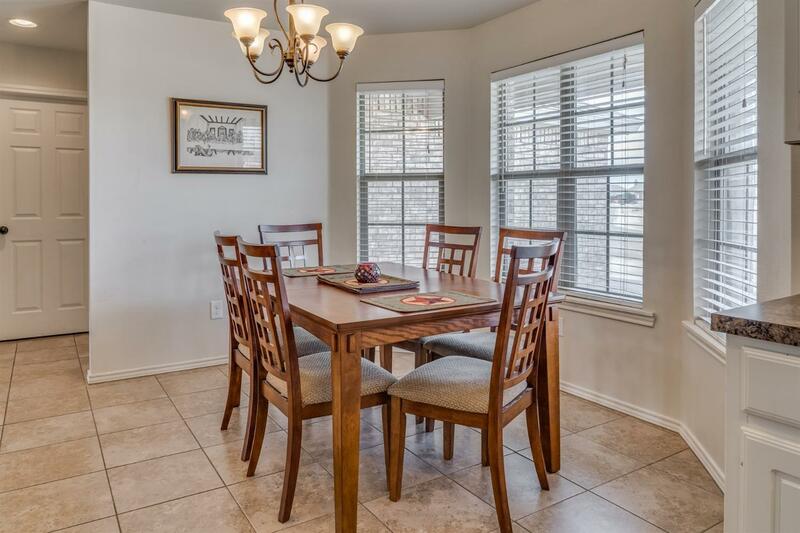 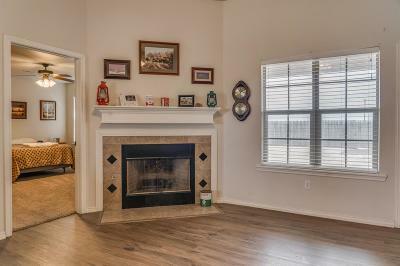 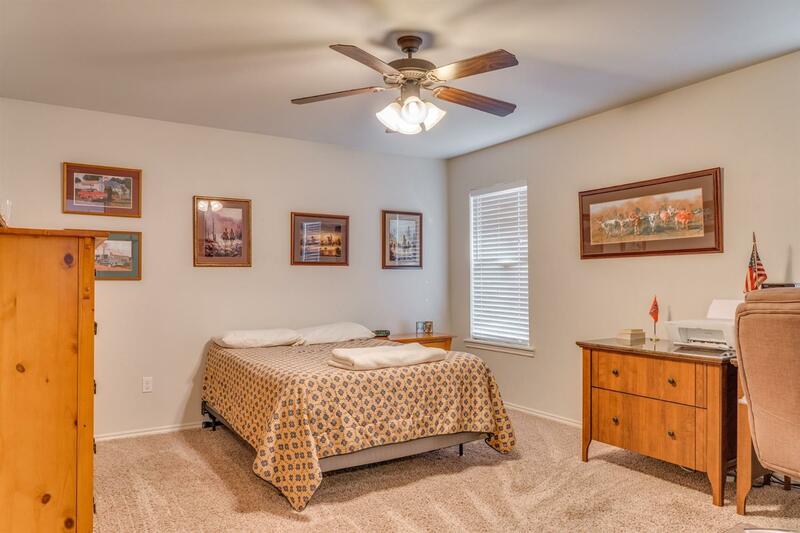 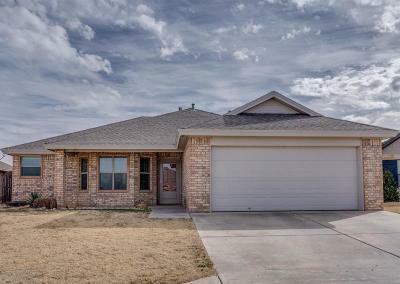 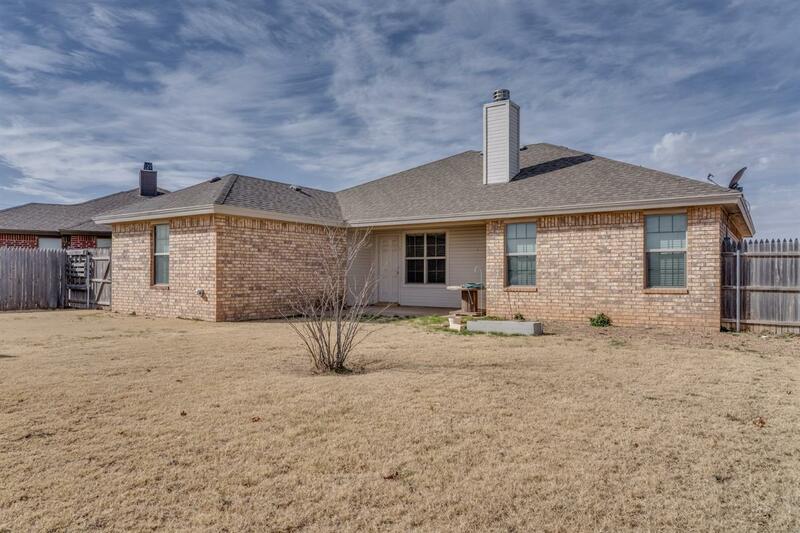 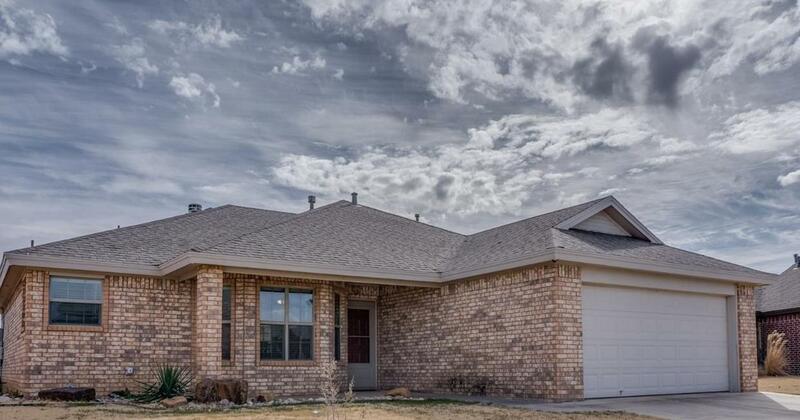 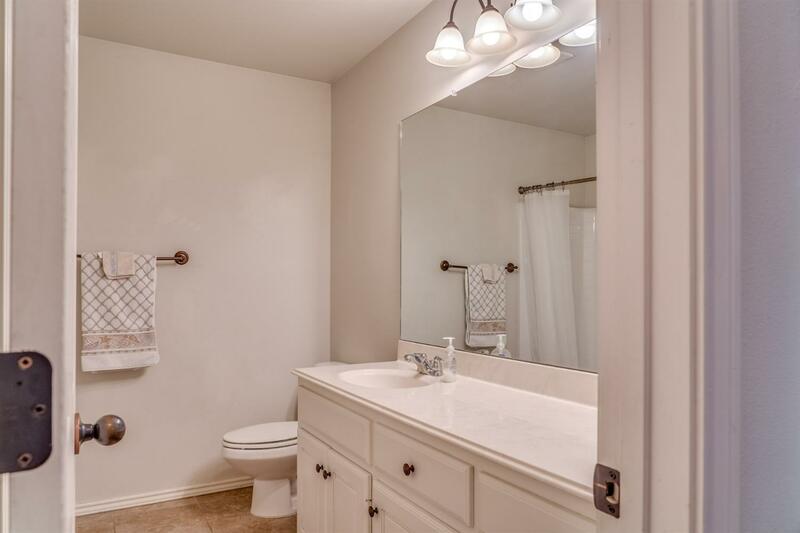 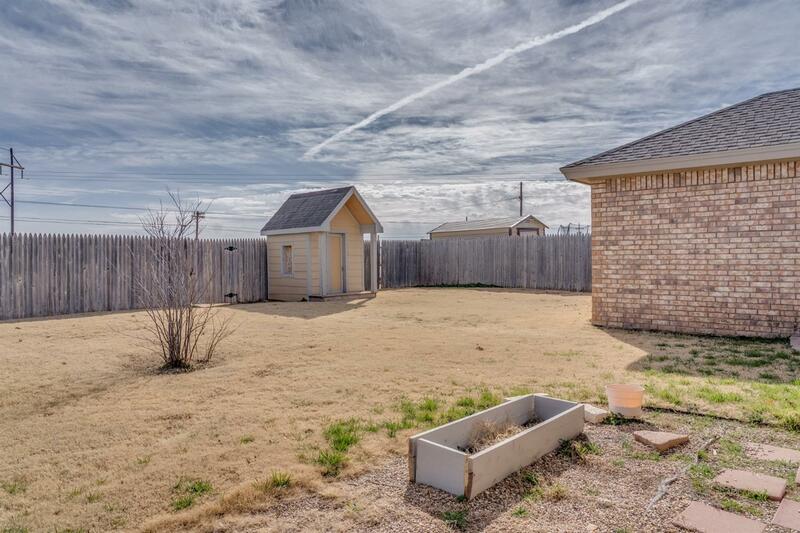 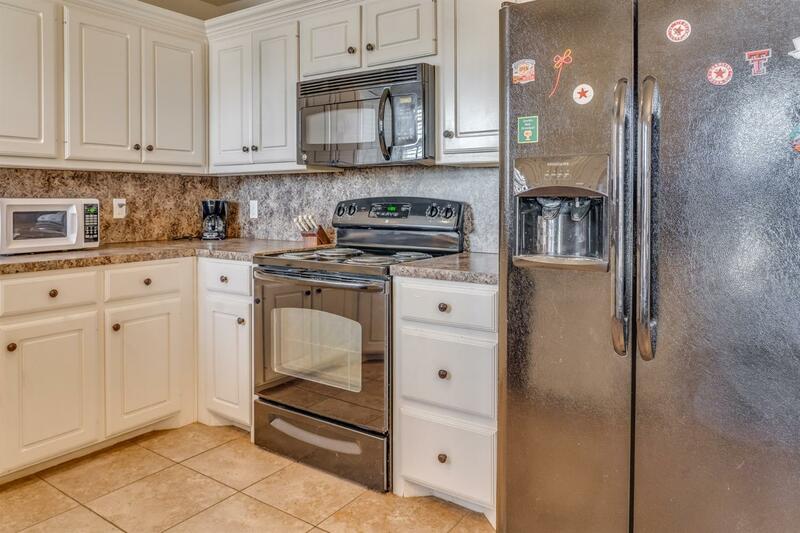 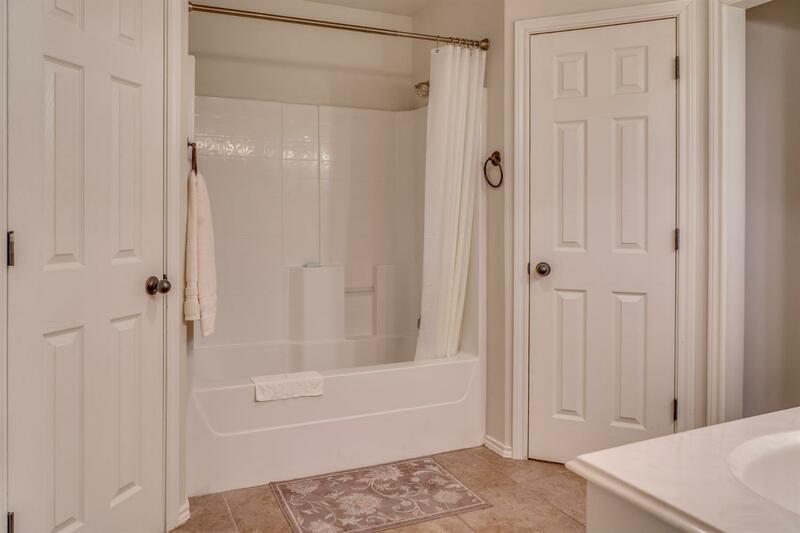 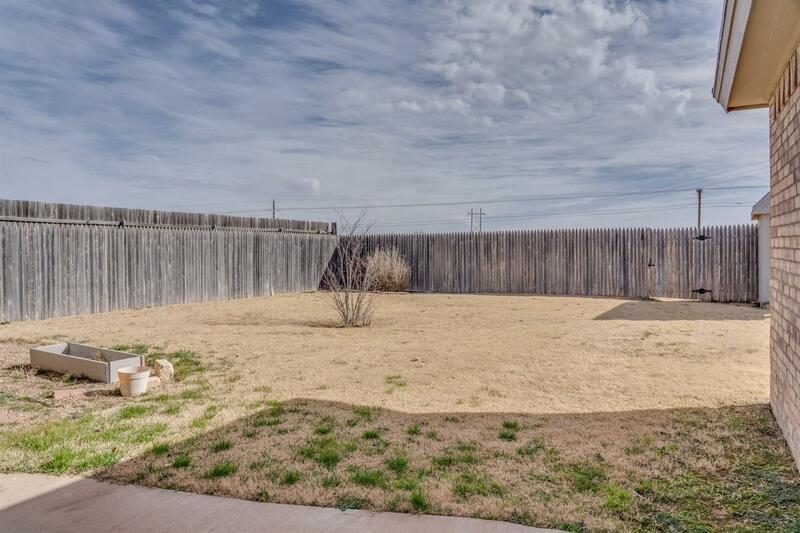 Super Cute 3/2/2 in Desirable Preston Estates in Frenship ISD!!! 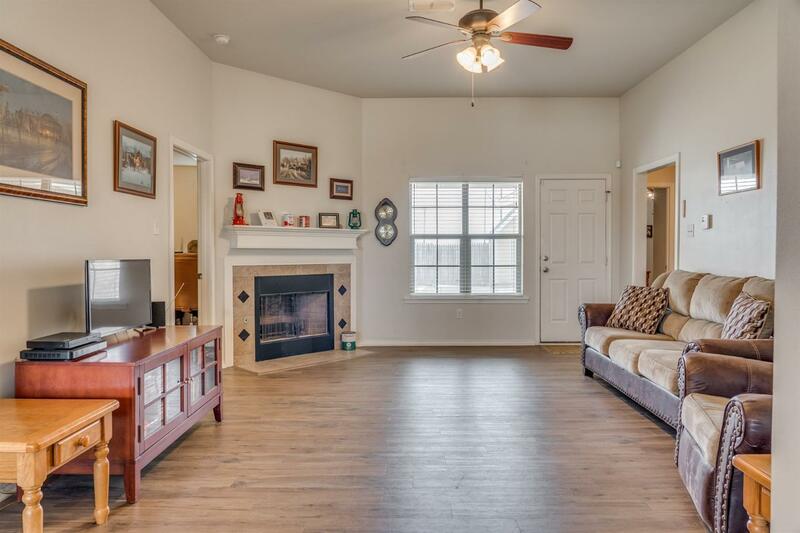 This home has an abundance of space in all the right places!!! 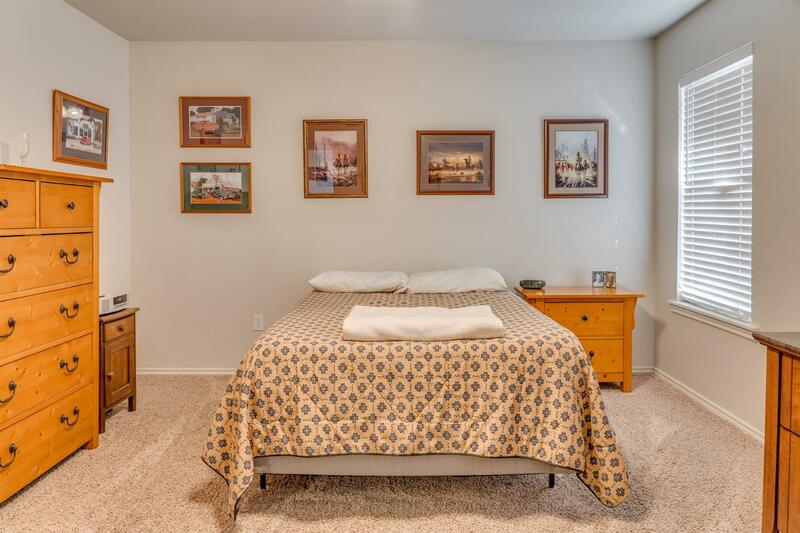 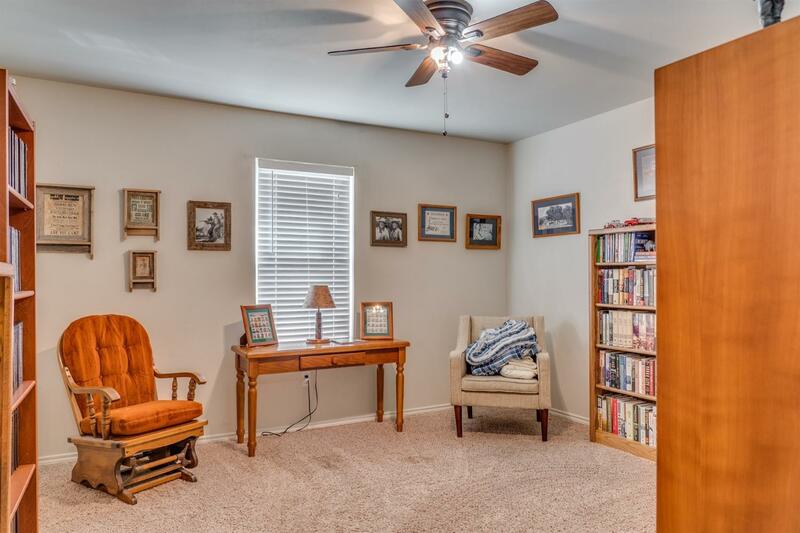 This home has been well maintained! 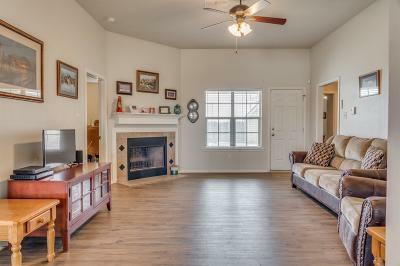 Featuring a large living area with vinyl plank flooring, and corner fireplace, kitchen dining combo with bay window providing tons of natural light, isolated master bedroom, big backyard with plenty of room to play complete with storage shed.